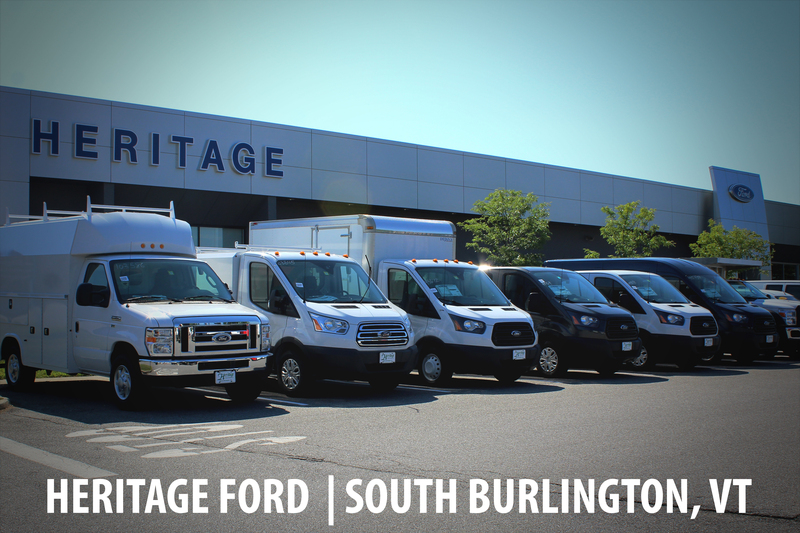 The Heritage Automotive Group is proud to be a part of the Vermont community and to have served its citizens for over two decades by providing excellent service during all aspects of purchasing, maintaining, and servicing your vehicle. 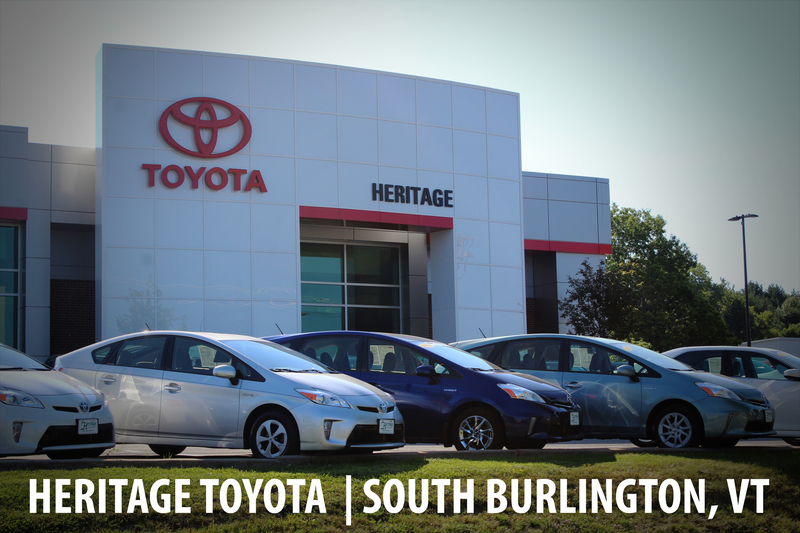 Heritage Automotive Group has been part of the Vermont community since 1994. We serve customers in Vermont, New Hampshire and Upstate New York, selling new Ford, and Toyota vehicles as well as used vehicles of all makes and models. Each of our locations has a dedicated service center, a fully stocked parts department, and an automotive detailing center to keep your vehicle in peak condition inside and out. We look forward to showing you just how enjoyable caring for your vehicle can be.